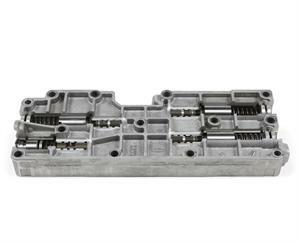 We must have your case and tail housing casting numbers to compete your build. We will contact you for this info after you order. 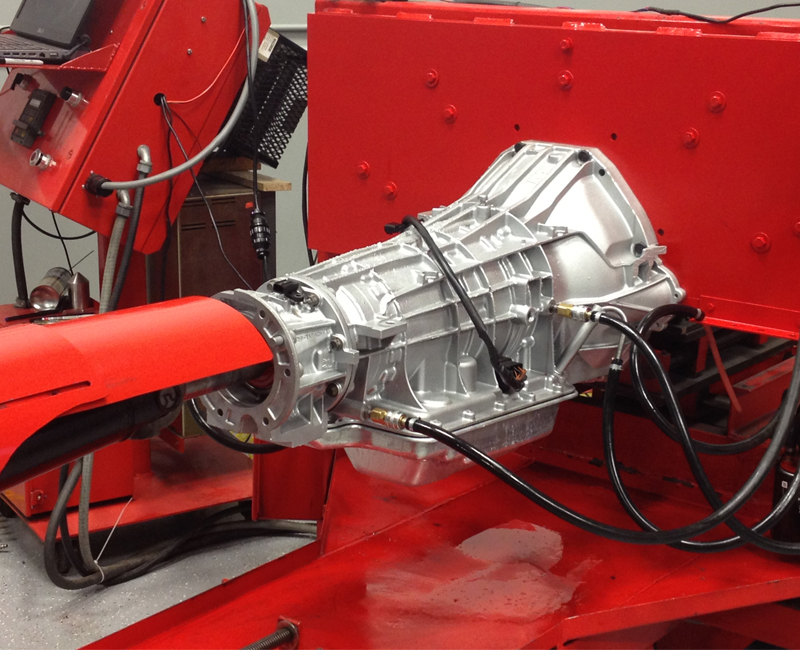 After purchasing Factory Tech Transmissions in April of 2012, we spent the last couple years setting up the lathes and mills to cut special parts, installing blast cabinets, paint booths, and our state of the art $250,000 dynamometer powered by BlueReach Automation. We can duplicate actual driving and load conditions in a truck, including all upshifts and downshifts. 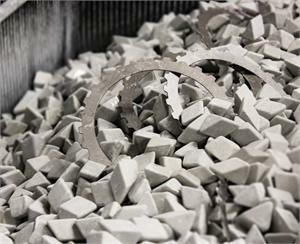 Clutch material designed to handle extended and elevated temperatures without burning. Direct and Forward clutches built with 120% of OEM clutch surface area. 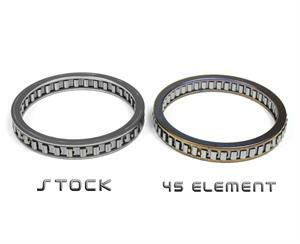 Coast Clutch upgraded with 200% of OEM clutch surface area, custom spiral snap ring, and fully cut snap ring groove to hold up to exhaust brakes. 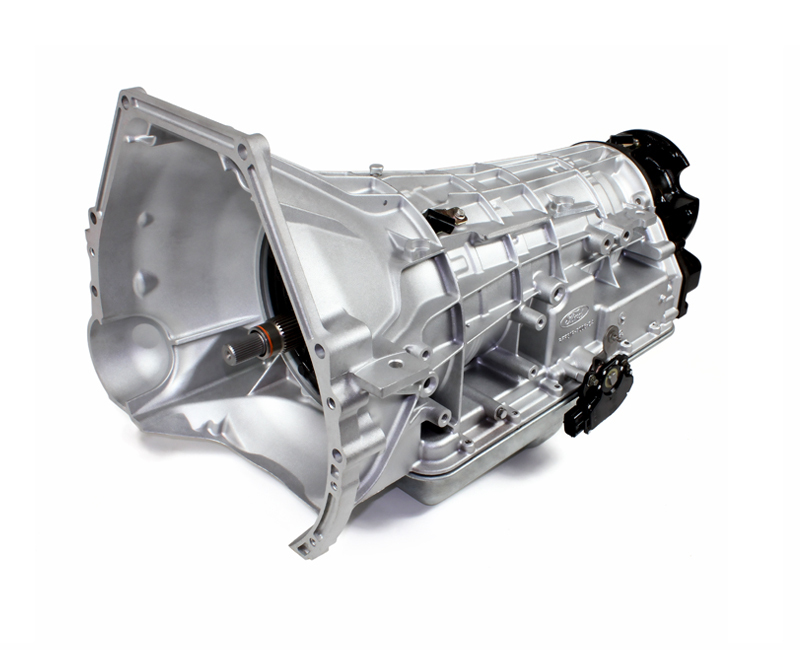 Overdrive built with 133% of OEM clutch surface area to hold up to towing in OD. 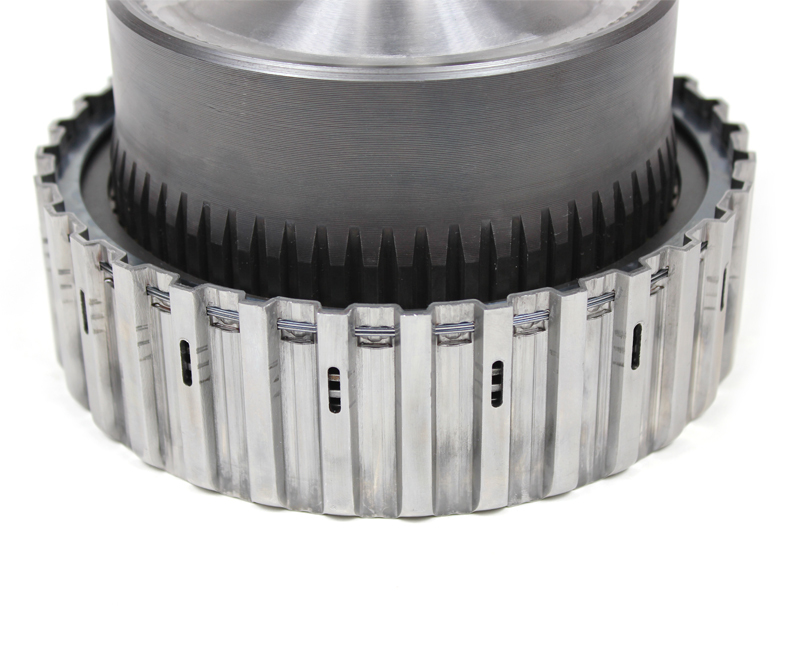 Intermediate clutches built with 133% of OEM clutch surface area. Spiral snap ring over center support. 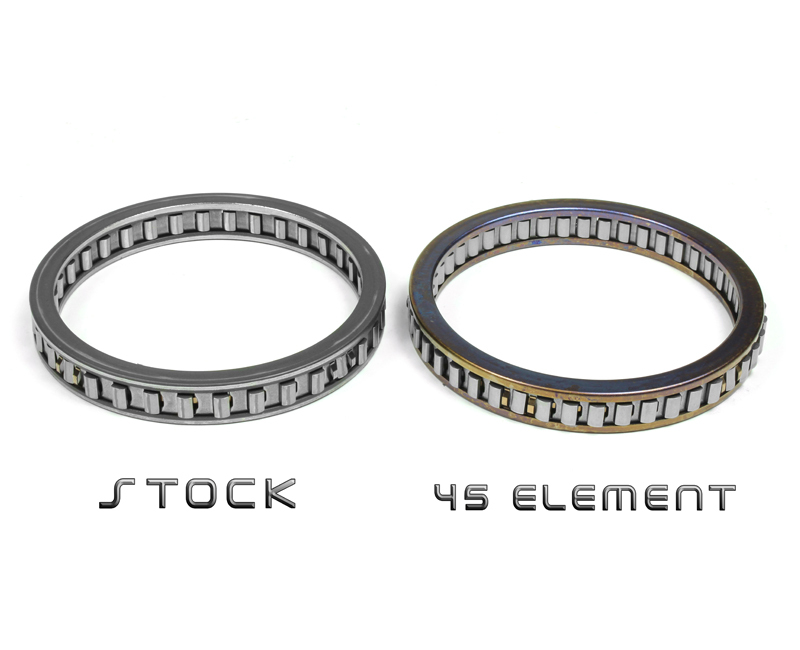 All 4R100 OE upgrades are added- this is why the added cost of the E4OD over the 4R100. 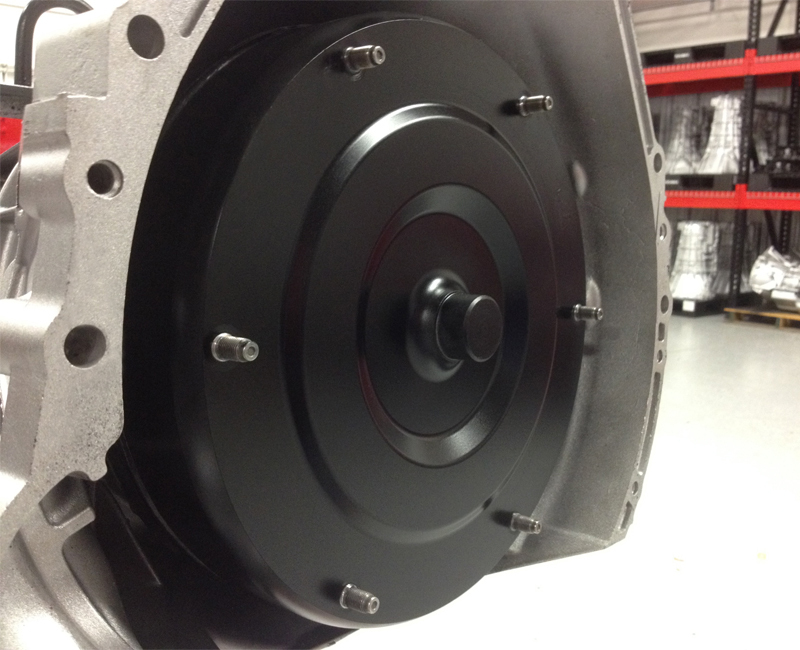 Every single clutch pack is measured and set to exact clearances- every unit within .003"
INDUSTRY EXCLUSIVE! 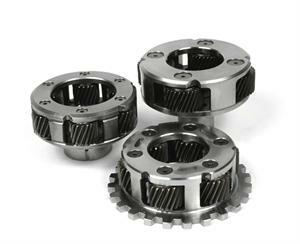 High Energy 850° frictions in all gears - no 4R100 has ever had this. A DieselSite exclusive! 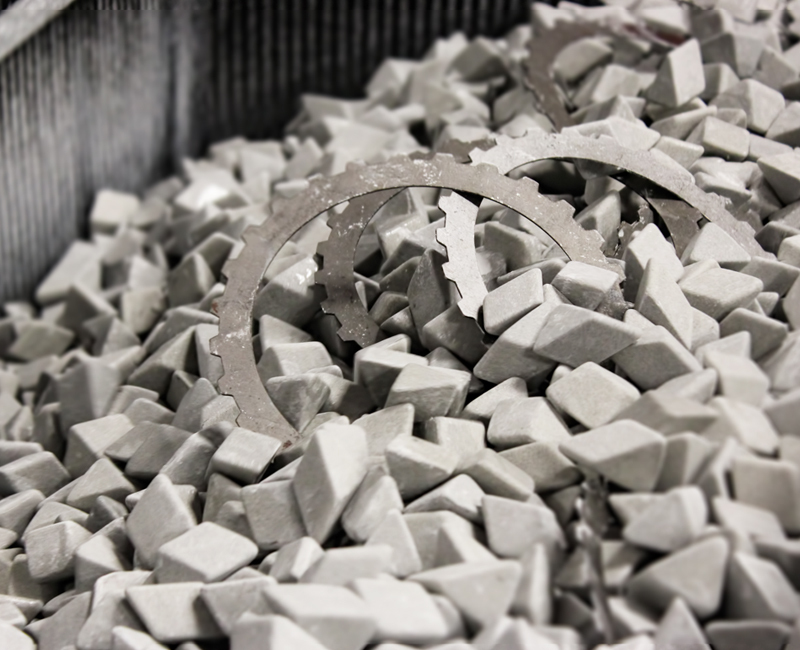 Every remanufactured part is run through our de-burring machine. 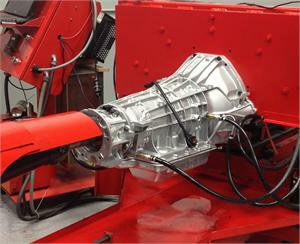 Custom In-house built valve body for shorter shift duration - firmer shifts and longer clutch life. We have a transmission hydraulic circuit pressure test machine to insure no internal leakage occurs. 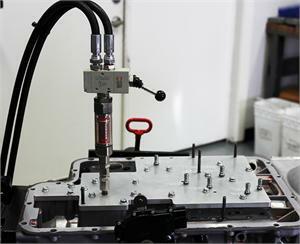 Every Unit fully tested in our own Transmission Dynamometer - No DOA units leave here! Shipping based on your location. If you need liftgate service, you will need to specify this and be aware that there is a 75.00 additional charge for this service. We will handle all the shipping arrangements getting the transmission to you in a shipping container and arrange the pick-up of your core when you are ready. So, this shipping cost is all inclusive (other than liftgate if needed) to cover shipping to you and the shipping to get the core back to us. Core Charge. 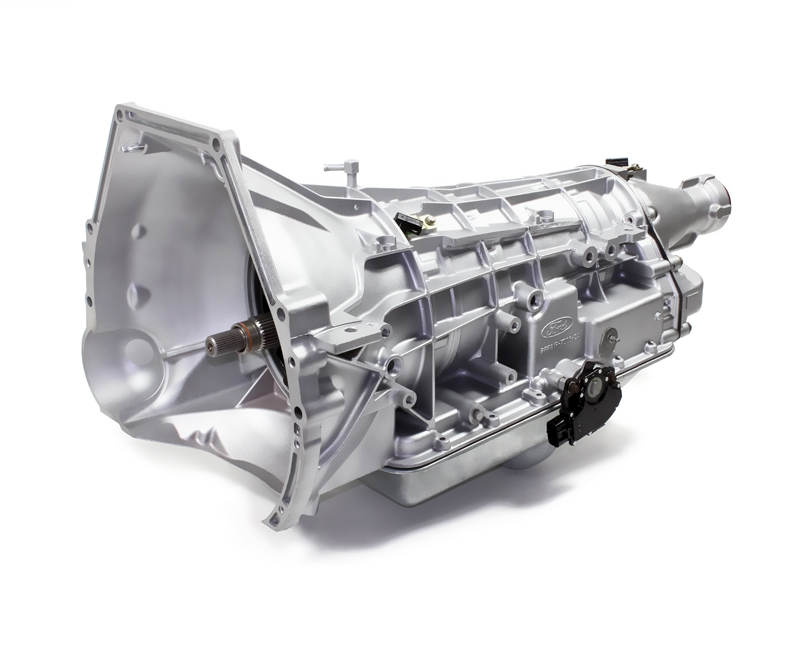 The transmission is shipped to you in a molded shipping container. We must get this case back with your transmission core. If you send back your core without the case, you will only get 1000.00 of your core fee returned. The case has a 250.00 core fee on it. If you ordered a TC and do not send your tc core back with your transmission, there will be another 50.00 deducted. Custom Tuning Notes: Ask your tuner to leave the line pressures set at stock levels. 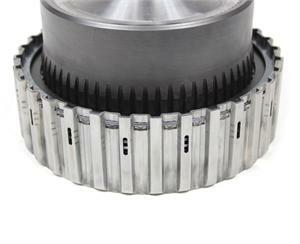 Increasing line pressures electronically will only cause very harsh shifts. 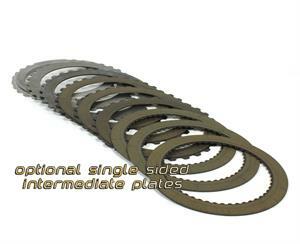 Single Sided Intermediate Clutch Pack- Designed for high rpms/ high hp drag racing applications. This is a must for Ford Lightning owners!